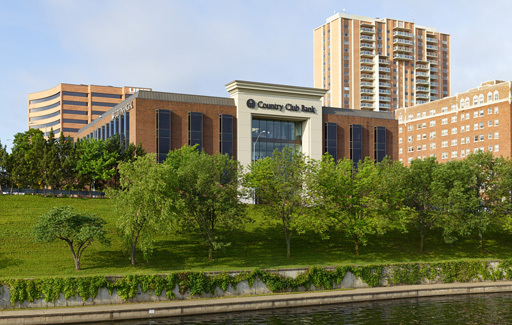 The relocation of Country Club Bank’s headquarters to an existing 3-story building on Kansas City’s Country Club Plaza called for an extensive renovation. The renovation transformed the heavy, 1980s environment into a space that blends contemporary and traditional elements. 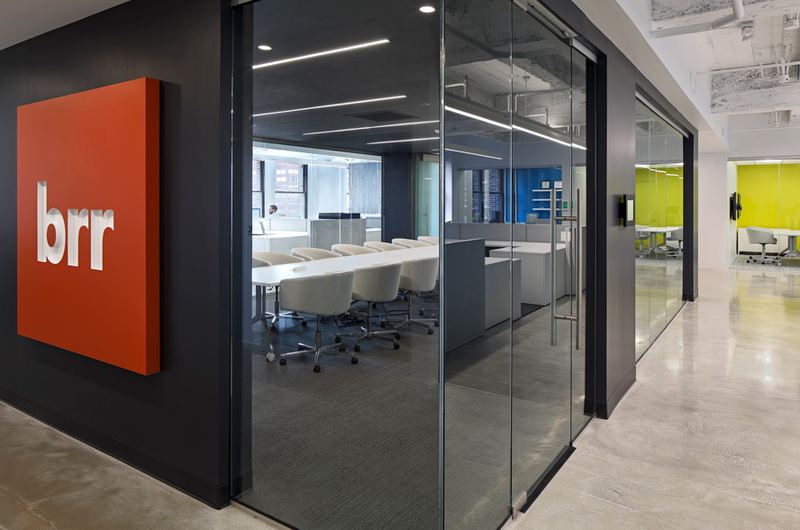 To achieve the bank’s goals of bringing multiple business functions under one roof, a key priority of the project was repurposing what had been unused space. An additional 5,600 sq. ft. was captured by infilling a portion of the atrium; and main conference rooms and meeting spaces were placed along the exterior to capitalize on the amount of natural light and views of the Plaza. Employee work areas use low-profile work stations to maintain open views throughout the space. Other key spaces include an employee fitness center, break and dining room, and an outdoor patio.